As a .NET / Azure Developer you will have the opportunity to be part of digital transformation while being surrounded by people who are passionate about building modern applications that leverage the industry’s leading technologies. You will learn our client’s business, organization, systems, challenges and goals, and then utilize that knowledge to work with a team to deliver exceptional results. Data storage technologies such as MSSQL, MySQL, MongoDB, Azure Cosmos DB and Azure SQL. Computer Science degree or equivalent, with strong development fundamentals, including use of SOLID design principles, Object Oriented Programming, Development patterns and Test-Driven Development. 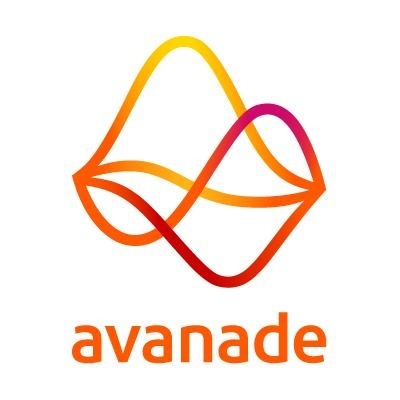 Learn more about Avanade Inc.
Modern Workplace Sr. Architect - GrpMgr/Dir.